Treasured 1950's cake pan found again! Remember these from my youth in the 50's. Were great then and are now. Am glad to see them back again. I have a similar pan that I have used for at least 20 years and this is the first time I have found one like it. My daughter loves my pan and I really am pleased to have found one to purchase for her to use as well. Hi, I've been looking for these pans for several years. I have 2 very old ones and wanted new. I gave a set to my daughter. She has a new, energy efficient dishwasher that she does not like. Mine came out of my dishwasher just perfect. Hers turned dark and look like the metal came off. Can you think of why this would happen? I still am very happy with Miles Kimball. I found these for a coworker after I told her that I have been using an 8" version of these hard-to-come-by pans for years and wouldn't trade them for the world. It took a bit of searching before I found these at Miles Kimball. (I even told my daughter that I would leave them to her because she may not find them again!) These pans make for the easiest, fastest, and best way to remove a cake from a pan without breaking or creating other damage. I don't understand why the concept hasn't been adapted to other style pans as well. I would love to update my older pans, so please Miles Kimball, add that 8" size to your inventory. Reminds me of the easy bake oven my sister had when she was a little girl. Best way to make a cake. I used these to make my first double layer cake ever. I've used this type of pan for years and needed new ones. I never saw them in the store but then I found them from Miles Kimball. I ordered a set for me and a set for my daughter in law. We have one recipe that is always baked in this pan. They are wonderful. 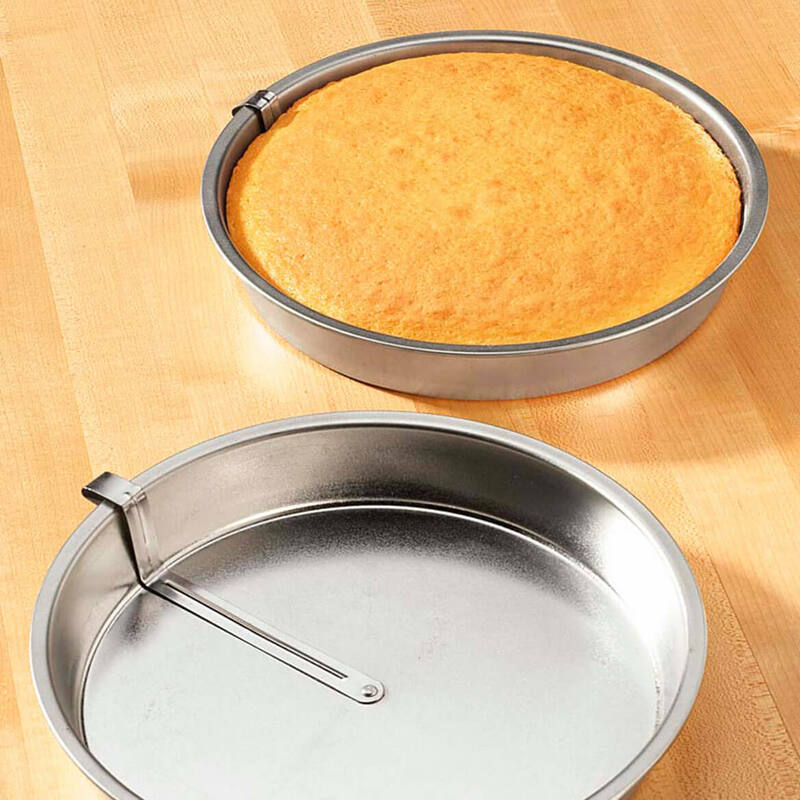 I like the easy release feature of these cake pans as it prevents the cake from breaking apart and comes out with one smooth motion using the lever to loosen it from the pan. I have been looking for this type of pan for a long time and am very happy you had it in your catalog. greatest cake pans of all time. 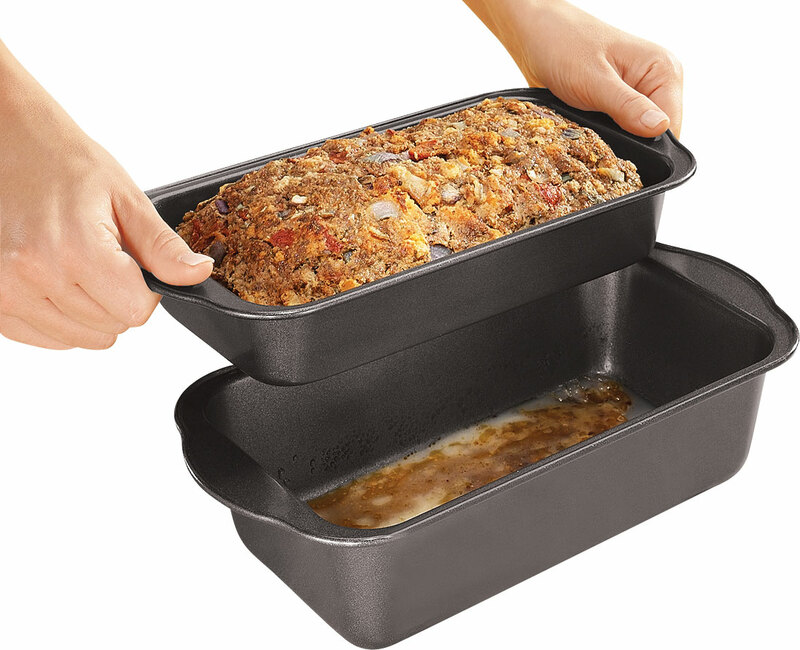 Anyone can remove a cake from this cake pan without braking the cake getting it out of the pan. No need to grease and flour pan or to line with wax paper. Just spray with Pam. Easy to clean up. Much easier to use than even the teflon pans that you still need to line with parchment paper. Old school is still the best! These cake pans are wonderful. My Mother had a set when I was little and she would use them all the time. With no problems. When I wanted some 8 inch ones these are the only ones I found. 8 inch is VERY hard to find with the cake remover inside. Very sturdy, easy to use, worth the price. I got 2 sets! Your cakes will come out of the pans whole and not in pieces. My mother had some of these cake pans when I was growing up. I was hoping these were the same, and they are! Love it, nothing more annoying than baking a cake and it sticks! Thanks for a great product! I intend to order some for my daughter, a novice cook! I thought these pans would be lightweight, but no, they are a lot heavier like I used to have! Absolutely love them! Would definitely refer to my friends. I had these pans many years ago and was so happy to find them again. They are the best ever. Exactly what I was after. These have become hard to find & they're the only cake pans that don't tear up the cake trying to get them out of the pan. I threw out all my other cake pans! CAke pans arrived in just a couple of days and worked beautifully. These are hard to find in stores and they were exactly what I wanted. My mother had these pans and I was happy to see them back. They work great. Love these pans. Took a long time to find these baking pans like mother used to use. Her cakes always came out pretty. These baking pans are great! I wish they came in larger sizes with the release handle. My Grandmother had pans like these when I was growing up, so they have been around from many years. When she passed away, they were used by my Mom. I was excited to find them again, I orderd a set and LOVE THEM.. Best cake pans ever!!! AND they are good for making cornbread also. This product was available years ago, my mother used this product. It was no longer available in the quality and strenght of previous years. Thank goodness for Walter Drake catalog. Would do it all over again, and still checking out catalog for other items. I love these pans. I had a set many years ago, and couldn't find another set after the first one wore out. Now that I have, I'm thrilled. Some complained about rust, but I never have an issue with that. After I bake a cake, I remove it from the pans (EASY!) 20 min. later, wash the pans, and then put them into the still-warm oven to dry. They're dry as a bone in minutes, so no rust ever. Removing the cakes is so easy! I love 'em. I bought the cake pan set because I've gotten into baking now. I decided to order another set so I can make a 3 layer cake. 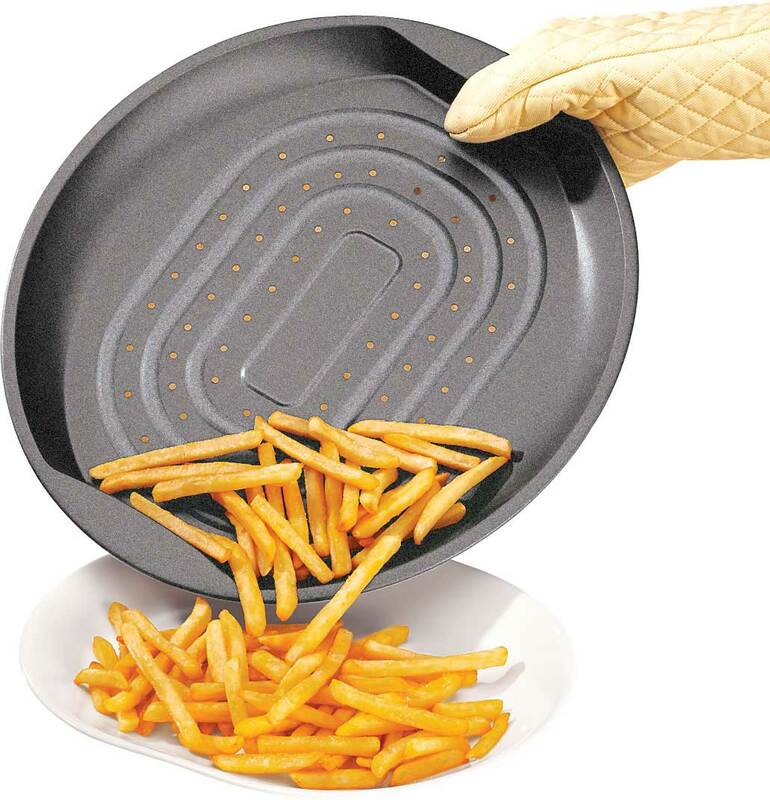 The pans are true to size, and unlike most cake pans the intense heat does not disfigure them. I would recommend these to my family and friends that bake. Very easy to remove the cake, and it is very easy is very easy to clean. A little cooking spray and you are on your way to super easy release of cake layers. Turn the lever around before the cake is completely cool to avoid crumbs. I have been using pans like these for 30 years and was delighted to find replacements for my old old ones! Hard to find pans work great! These type of quick release pans are the best to avoid having cakes stick to the bottom of the pan. They are a little larger & less deep than my originals but still work great & are much better than the so-called "non-stick" pans that are currently sold. I have been looking for a new set of these that didn't break the bank. These work great! Had these as a kid and loved using them. Ordered them to see if they work better than the ones I grew up with. they do rust in the dishwasher, so wash by hand. I use the dishwasher and just put a little oil on them when they come out. 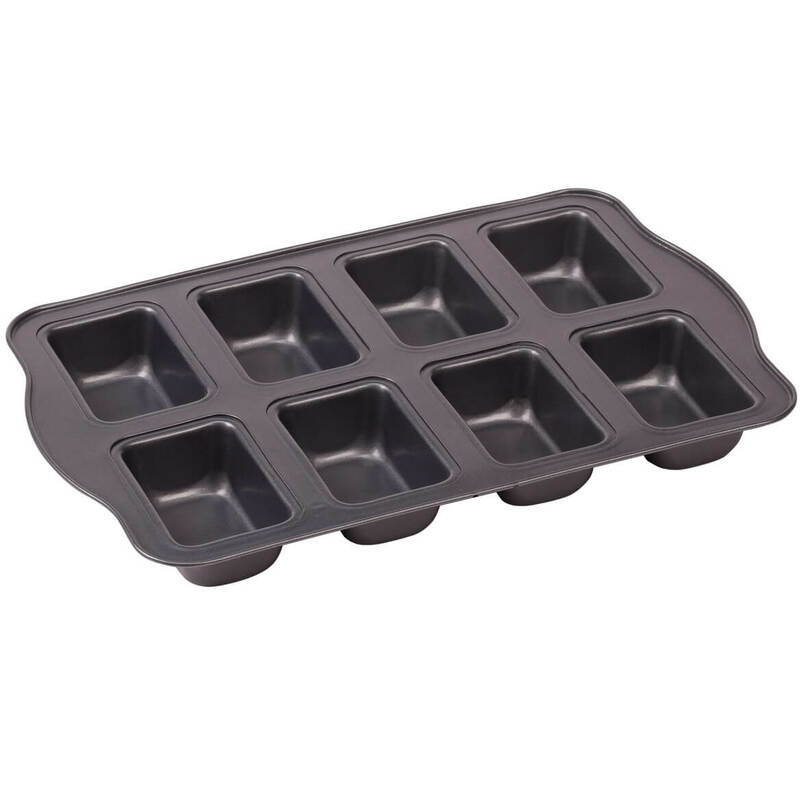 These are a little larger than they say BUT I have tried mine on several recipes and they work perfectly despite the larger size, it is about 1/2 " bigger but this has caused no problems. I am here to buy more. I love these. Okay but not the best. Had 3 chips around the inside rim when I opened the package. A lot thinner than the older ones I had. Haven't used them yet. These types of cake pans are hard to find. Much heavier than I expected and a nice size too! So far it's good. I don' know how long for because I don't use it that much. I have a set from my mother. I used them a long time ago and is having trouble getting my cakes out of the pans. Had these many years ago. Lost them in a flood. Chose just for my cakes. I used to have these and liked them. My mom had these years ago, she's been looking for them for years. You can't find them in stores. The cake will never break apart with these pans! Great to have! My Mother had a set of these and were a big help getting the layers out. Gave my daughter my set of pans and used the ones without sliders and my cake always crumbles and breaks without theses cake pans!!! used my mother in laws very old pans like this. i wanted some for my kitchen. These pans are the ONLY GUARANTEE that cake is coming out that pan in one piece! I used to have them and they worked beautiful to create a beautiful cake. My dear Mother had pans like these, and I wanted a set for me. I look forward to using them. It was a good price and great quality. Used these years ago and work beautifully! My daughter(7 yrs) loves trying to bake for me, and she gives up when her cakes don't come out cleanly, so I hope this gives her confidence along with my praises.Other reviewers give it thumbs up and I hope it'll work just as well for her. Reminders of pans my mom used over 50 years ago. I like anything for the kitchen.and it's on sale. WE WISH TO MAKE ROUND LAYER CAKES FOR OUR NEW CARDINAL CAKE STAND. THE PRICE LOOKED GOOD AND THE SHIPPING WAS FREE. I'm thrilled to see this style again. I had some like this about 30 years ago and they were great. So glad to have found them again. My husband loves to make cornbread, but it always sticks at the bottom! I searched the web for these special pans, and Miles Kimball had the best price hands down!!!! Makes getting the cakes out so much easier! Because they work really good! Does the job, great price. 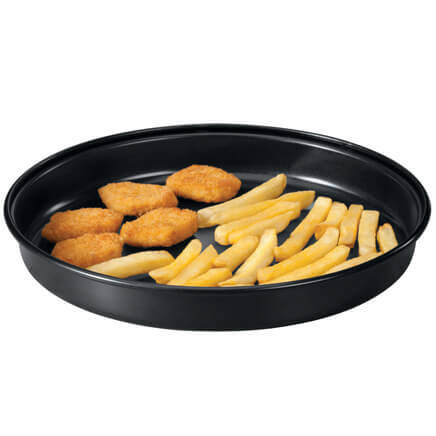 Mother use to have these pans . easy release. 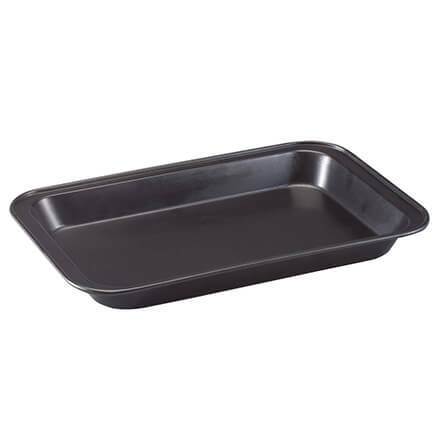 Looking for easy release pans for my baking! Will let you know how these work! Some reviews mention slanted sides. What is the top inside diameter? The top inside diameter is not quite 9". Hope this helps! From the inside rim, I measured 9 inches. Top is 9" bottom is 8 1/8"
what are made of? aluminum or steel? I believe they are aluminum. Has anyone used these for a cheesecake? BEST ANSWER: Thank you for your question. This is not recommended for cheese cake due to the height of the pan. We hope this information will be of help to you. Do these pans nest inside eachother? BEST ANSWER: Yes they do just rotate them so the scrapers are not on top of each other. I bought them as a gift so I've never actually baked with them. 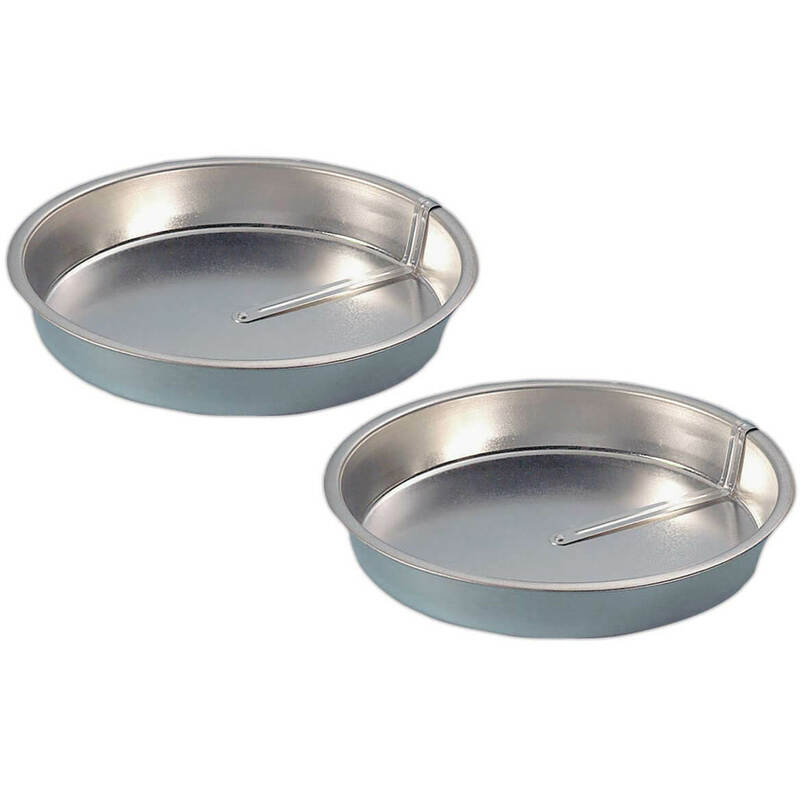 In what country were the easy release cake pans made? BEST ANSWER: Thank you for your question. They are made in China. We hope this information will be of help to you. What material is it made with please ? BEST ANSWER: Thank you for your question. The pan is made from aluminum. We hope this information will be of help to you.